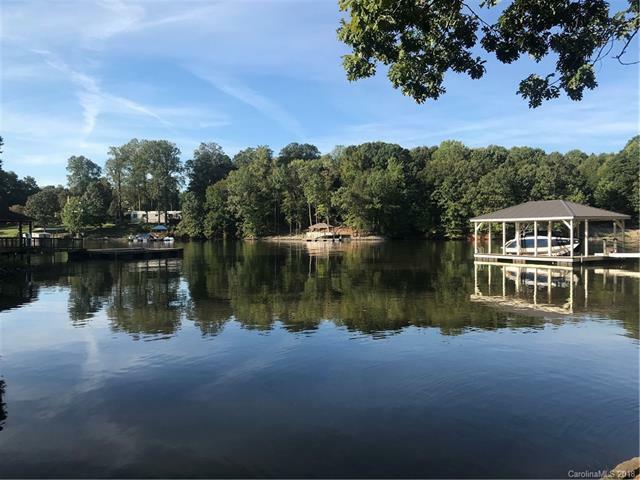 WATERFRONT NEW CONSTRUCTION ON LAKE NORMAN with new boat dock installed! Custom 4BR 3.5 estate by award-winning local builder w/an expansive sunny open floor plan for entertaining + refined details & finishes throughout. Enjoy luxury living w/large living/dining rms, granite/stainless steel chefs kitchen w/upgraded cabinetry, dramatic vaulted family rm w/FP, elegant 1st-floor master suite & spa bath, 2nd floor bonus rm, laundry, WI closets & energy-efficient systems! Excellent location near top schools. Sold by Lakeshore Realty, Inc..